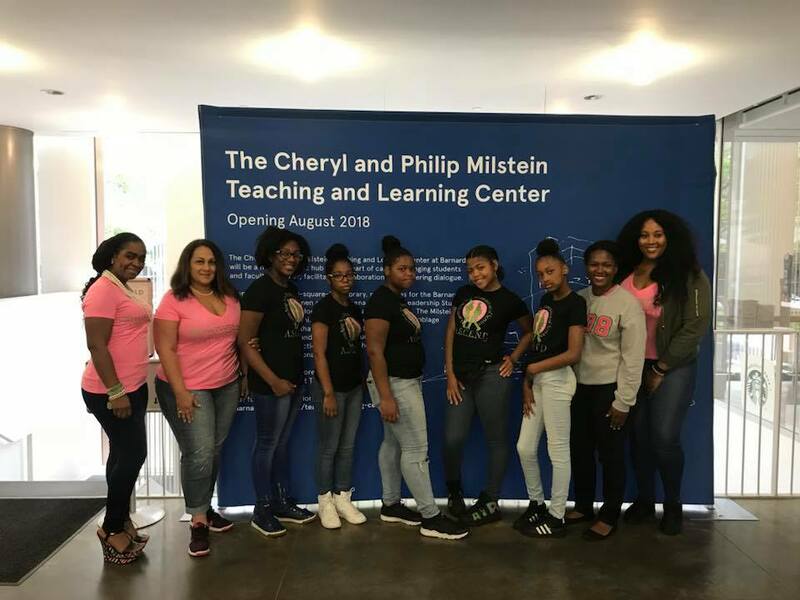 On May 31, 2018, several members of the Powerful Pi Mu Omega chapter hosted a Global Impact program wherein our ASCEND℠ students (signature Youth Enrichment Program) traveled to New York and were introduced to the United Nations, its inner workings and an understanding of the 17 Sustainable Development Goals and what the United Nations is doing to achieve them. 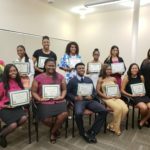 The students participated in various interactive activities, including viewing a segment of the United Nations Department of Public Information Briefing for students to help them understand the Sustainable Development Goals and ways to get more involved in the future. 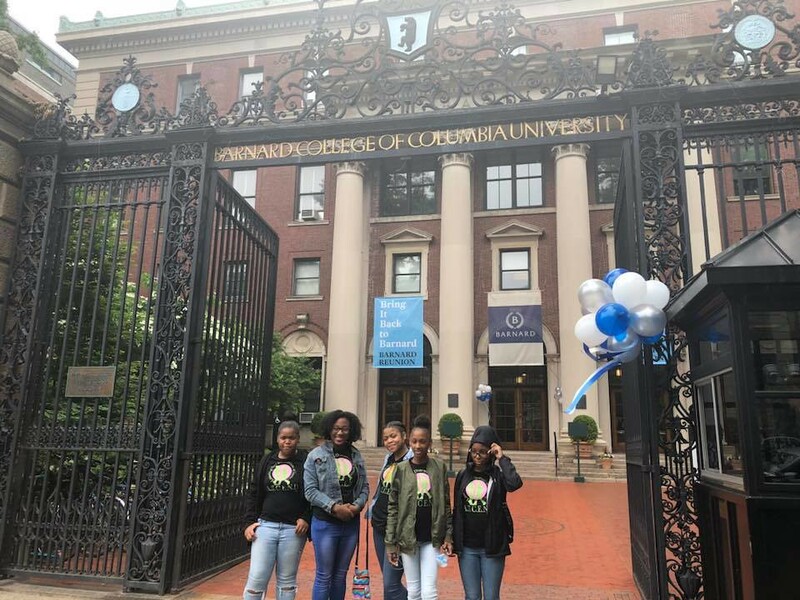 The students then participated in a guided tour of Barnard College and Columbia University! 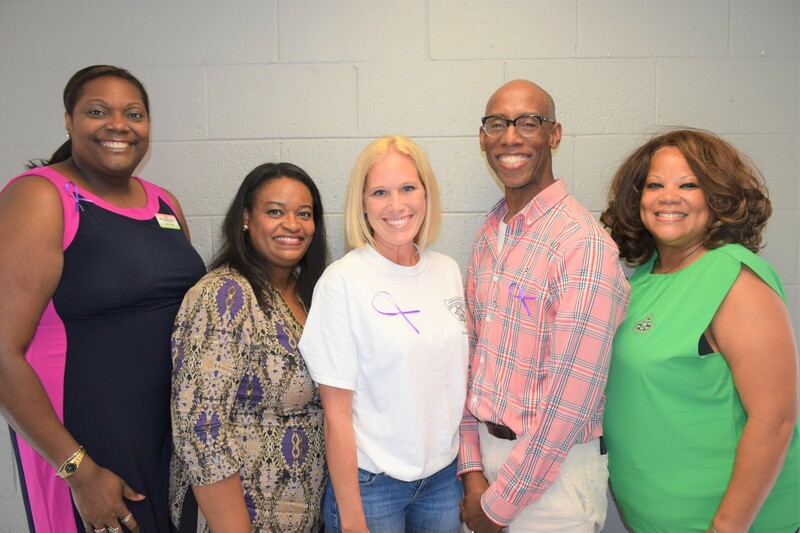 Thank you to our Global Impact Chairman, Joelle Tolifero, and ASCEND℠ Chairman, Victoria Hendrix, for doing such a wonderful job organizing this powerful program!